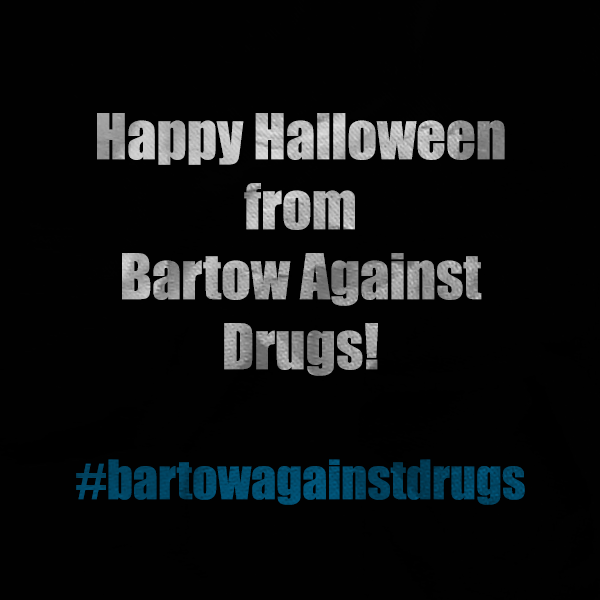 We all at Bartow Against Drugs hope you will have a Happy Halloween with your family and friends and that you will rethink using alcohol and other drugs on this festive night. Remember, drugs are not required to have a good time! Be confident in your decision to avoid them and have a blast! 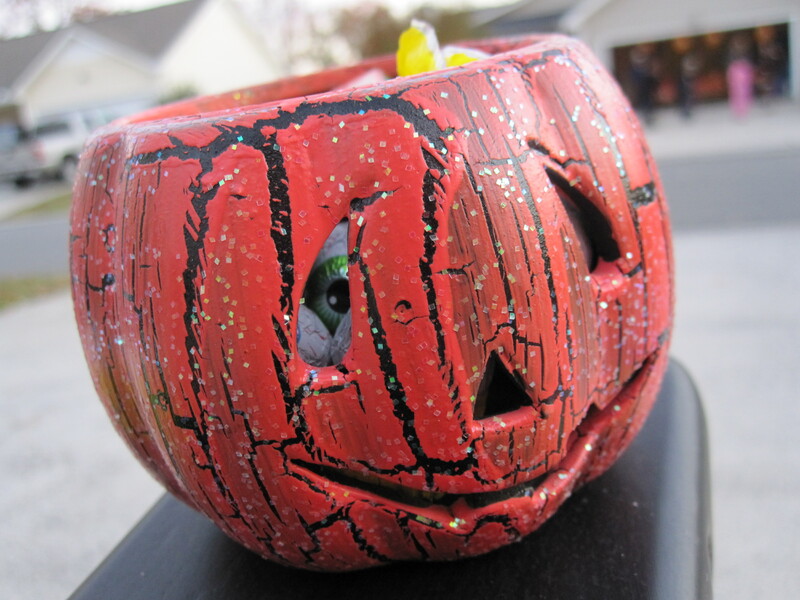 Halloween and other fall holidays are right around the corner! Looking to plan a party that is alcohol-free and still a ton of fun? Check out our Pinterest boards with information on Safe Holidays and Alcohol-Free Treats! We hope you have a terrific, alcohol-free, safe holiday season! If you are a parent looking to take our survey, click here. We truly hope that you have a terrific, safe, and responsible Halloween night! Stay wise and rethink the drink! It’s common knowledge that holiday parties are generally flooded with alcohol consumption — among legal adults and minors. With Halloween right around the corner, it is essential to be on your guard at your friends’ parties. Rethink the drink and be wise with your choices! Here are some resources and information about alcohol and its connection with Halloween. We encourage you to check out these resources and spread them to your family and friends to help raise awareness! Have a Happy Safe Halloween! 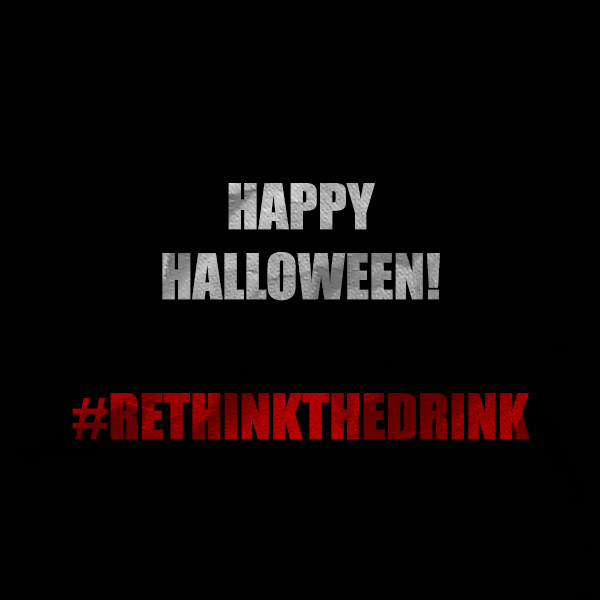 In all your trick-or-treating, partying, movie-watching, and candy eating…always remember to RETHINK THE DRINK and have a safe, happy, and fun Halloween! Want to connect with Rethink the Drink? Check us out on Facebook, Twitter, Pinterest, and our CPMA Website! “Like” us on Facebook, follow us on Twitter and Pinterest to show your pledge to rethink the drink!